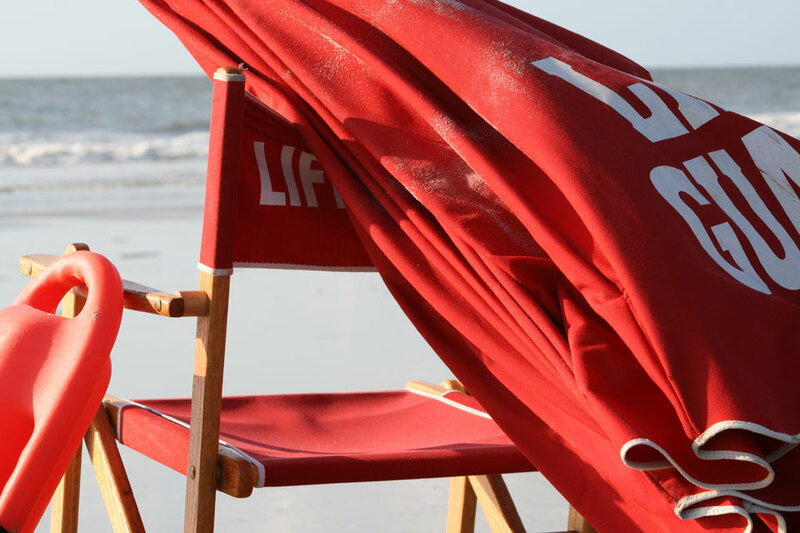 If you have visited Hilton Head Island’s beaches, you are probably familiar with Shore Beach Service. We are on the beach in the lifeguard highchairs, under the red beach patrol umbrellas, or driving the red beach patrol vehicles. If you are new to the island, let us introduce ourselves and help you have a great vacation! Hilton Head Island is blessed with some of the safest waters on the east coast, as gentle sloping beaches and offshore sandbars generally create calm surf conditions. However, always be cautious in the ocean and please follow our beach safety tips and beach rules to ensure a safe and enjoyable day. Serving Hilton Head since 1974, Shore Beach Service is the island’s premier beach equipment rental service. We provide the rental of umbrellas and chairs anywhere throughout the beach. We are the only company on Hilton Head Island that sets up the equipment for you daily, saving you the hassle so you can have a more relaxing and enjoyable vacation. Body boards, sailboats and kayaks are also available at several of our rental locations on the beach. The 2019 rental season has been delayed due to inclement weather. Our start date will be Thursday, March 28th, 2019. 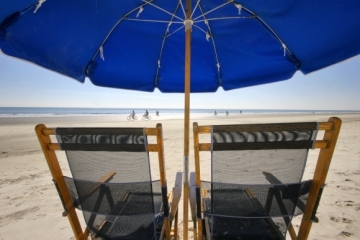 Shore Beach Service provides the beach patrol for Hilton Head Island’s 13.5 miles of beach. The beach patrol includes about 80 lifeguards from across the country and around the world. As a member of the South Atlantic region of the United States Lifesaving Association (USLA) since 1989 and a Certified Agency of the USLA for Open Water Lifeguarding since 1995, our lifeguards are held to the USLA’s high standards of training. We are always looking for physically fit individuals with outstanding customer service skills to join our team. 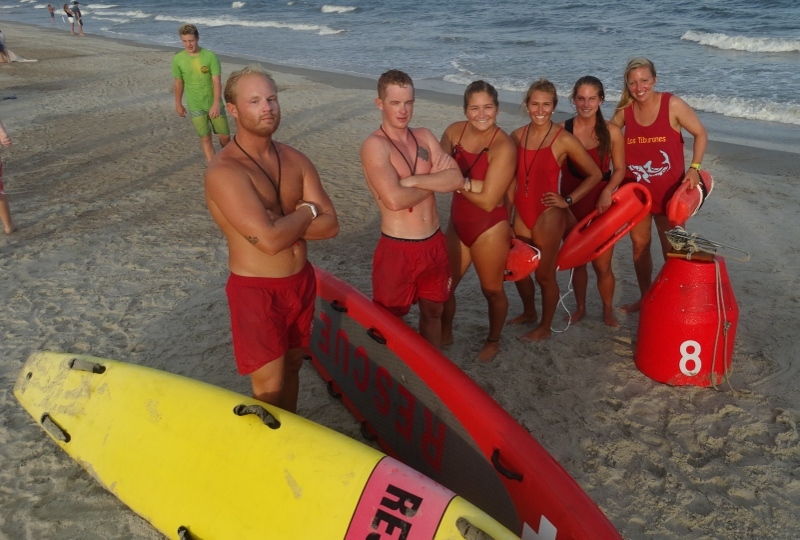 Our lifeguard competition team heads to Nags Head, North Carolina to compete in the South Atlantic Lifesaving Association Competition July 11th & 12th. The event will include agencies from Virginia Beach, Virginia, south to Jacksonville Beach, Florida. There are typically more than 200 competitors. We will take a team of 13, listed below. We are excited to be hosting the South Atlantic Lifesaving Assocition meeting on Saturday, January 27. USLA members from Jacksonville Beach, Florida to Virginia Beach, Virginia Beach will attend. We will have a presentation by George Burgess, Curator of the International Shark Attack File. If you are a USLA member in the South Atlantic Region and would like to attend, email us. For our "Where Are They Now" post this week, we have Maggie Gould. It seems that every time we turn on late night TV, Maggie is apperaring with another world-famous artist!